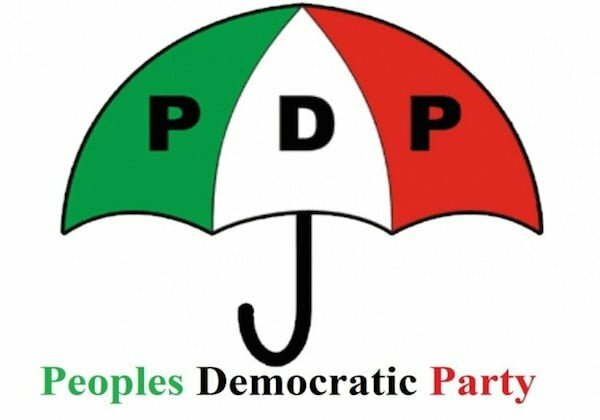 The Peoples Democratic Party, PDP, in Akwa Ibom State, has reacted to the report that its members destroyed the billboards of President Muhammadu Buhari in the state. The party also alleged that the All Progressives Congress, APC, was using the police to harass their members. In a series of tweets on its official tweeter handle, the PDP claimed that the APC was already faced with the certainty of its defeat in the coming election. The party wrote, “Faced with all but certain defeat both at the State & the National level, the @OfficialAPCNg in Akwa Ibom State has resorted to deploying sick and morally revolting propaganda, concocted lies, arrest and harassment of innocent citizens of the state.